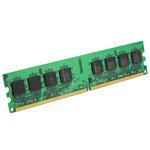 Choose from the following Compaq HP Elite 8200 SFF compatible memory modules listed below. Adding memory to your Compaq HP Elite is the quickest and easiest upgrade you can make that will result in faster system performance. 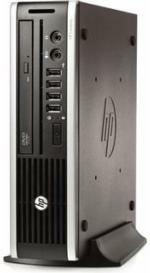 Our technical support team is available if you have any problems installing your new Compaq HP Elite 8200 SFF memory. Computer Memory Outlet quality tests all of our memory and back each module with a lifetime warranty so you can rest assured you are purchasing top quality products.